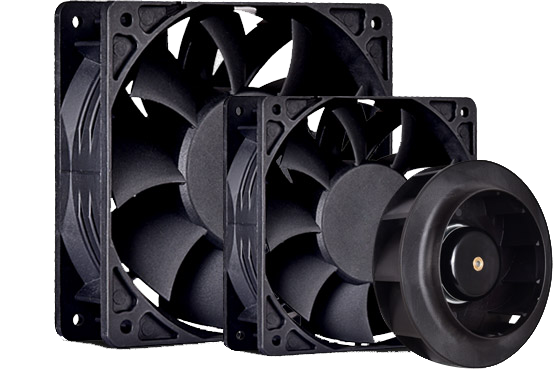 Every cooling fans model undergoes rigorous testing to achieve minimum noise under high airflow and air pressure conditions. Ruiapple highly automated, precision assembly process ensures consistent quality. 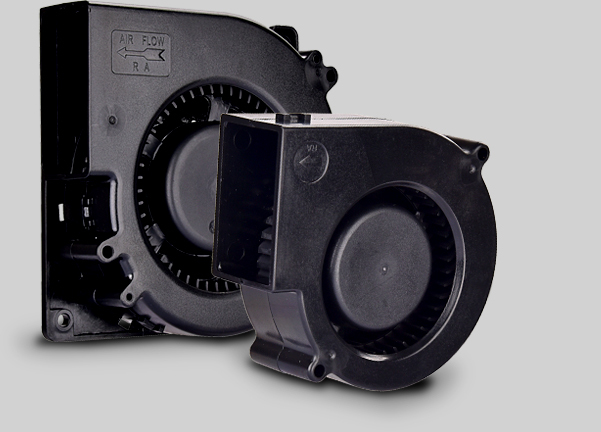 AC blower fan or DC blower fan is commonly used in network servers and telecommunications systems with high impedance from back pressure. These types of fans contain a circular impeller within an enclosed cage. Featuring ball or sleeve bearings for long life operation and sturdy all steel construction, Ruiapple motors operate quietly and are coated with protective coatings to withstand humid and harsh environmental conditions. 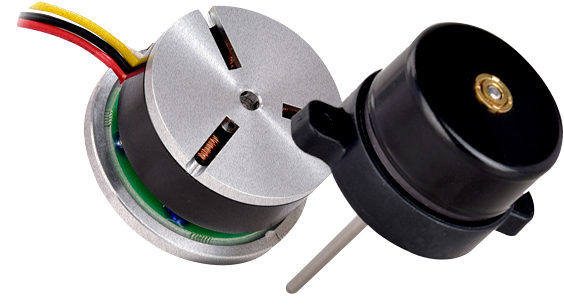 When your design requires something special, whether it's an AC fan, DC fan, EC fan or blower, Ruiapple Fans will respond fast and provide you a perfect solution from pricing to prototype to production. Dual-voltage, spot cooling, sealed sleeve, low-noise, water-proof, high performance, thermal controlled, most fan prameters can be changed.